Canine Allergy Support. Balanced support for seasonal allergies for the dog that is continually itching, scratching, biting, and licking. . 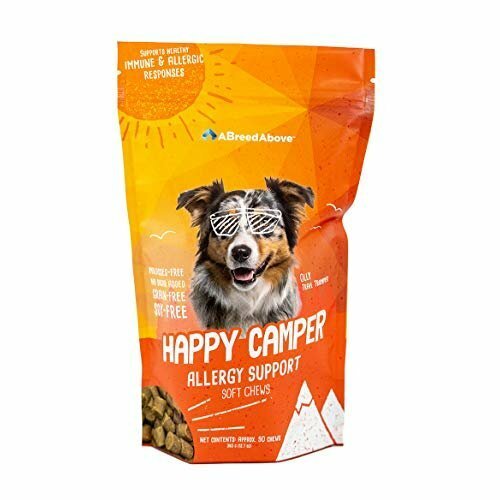 Balanced support for seasonal allergies for the dog that is continually itching, scratching, biting, and licking.